Educating the Future Creators, Builders and Leaders of West Virginia. Our school is a place of collaboration, trust and civility. We are a community of learners with classes from 18 months to 8th grade. 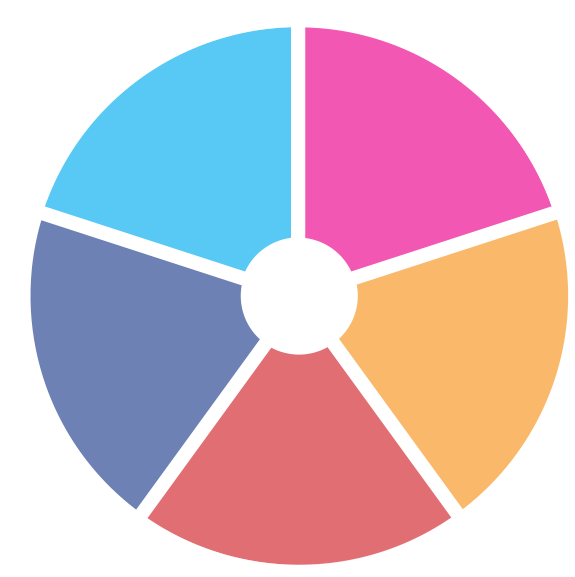 Our pedagogy is innovative, our values are grounded in time honored tradition with a commitment to be on the forefront of the progressive ideas that produce the best education and learning environments. Our Mission is to Support Our Students to Become the Future Creators, Builders and Leaders of West Virginia and Beyond. 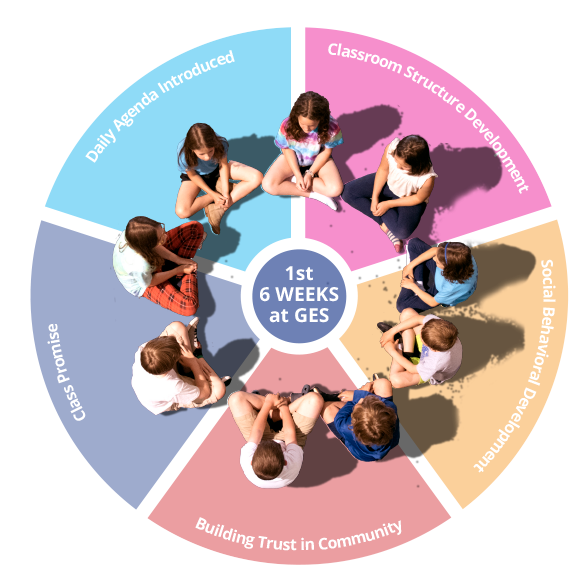 Six ways that GES creates Progressive and Innovative Learning Environments for Our Students. According to the Census, 93.6% of West Virginians are Caucasian. However 22% of GES students are of ethnic origin. 51% of our students are receiving financial assistance. 34% of our students scored in the 95th percentile or above in all areas. Over the first six weeks the primary focus of all GES classrooms is to set up the structures and behavioral atmosphere needed to create the ideal learning environment for all students. Students co-create this environment so that they feel safe to voice their concerns and needs, clear in their understanding of behavioral and academic expectations and inspired to learn and grow as a valued member of a real community. Click on the links below on the right for details. Every classroom has a daily agenda and the day begins and ends with a morning circle to discuss the the goals for the day and what may have been missed at the end of the day so students are aware of what adjustments will be made for the agenda on the following day. Students make lists of what will make the class work smoothly. Procedures are set for how students operate in the classrooms, how they transition from activities, how materials are used and put away, and how they will take responsibility in the classroom for their behavior for their needs. Procedures for how teachers respond to breakdowns with students, and how peers respond to each other if there is a conflict are developed. Teachers model behavioral responses for students to emulate, which helps to set the tone for a harmonious classroom environment. Teachers connect with students on a human level to create relationships as caring community members not authoritarian teacher/student roles. Strategies such as being at the door in the morning, saying good morning, showing empathy with separation from parents or emotional concerns of students may have. A behavioral contract for the rules that govern the class is co-created by students and facilitated by the teacher. All students sign or add hand prints to validate the contract. The contract may get read daily and students are reminded that failure is ok and the class promise is in place for students to realign with if a breakdown occurs. Teachers post the promise in a visibly prominent place in the classroom for students to refer to often. Support Our Mission to Educate the Future Creators, Builders and Leaders of West Virginia.